is professor of environmental history at Georgetown University. 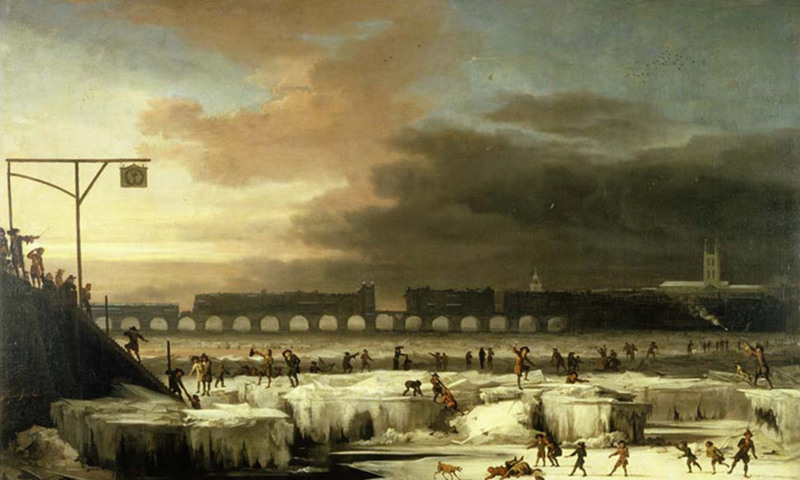 His most recent book is The Frigid Golden Age: Climate Change, the Little Ice Age, and the Dutch Republic, 1560–1720 (2018). He lives in Washington, DC.